Tankavaara Gold Village offers accommodation year around, both in small authentic wilderness cabins and more modern Korundi apartments. 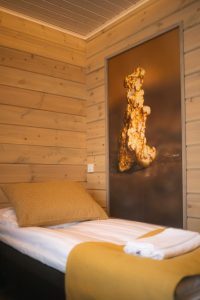 The wilderness cabins have been built to reflect the simple living of the gold prospectors while the Korundi apartments have more commodities. 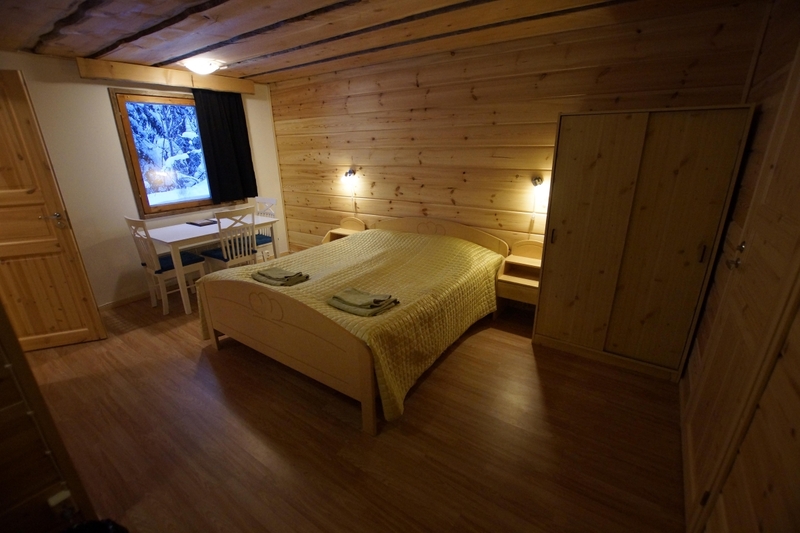 Our newest accommodation is the Kultaränni house with 11 double rooms, each with its own bathroom. Kultaränni House is located near the restaurant and was completed in February 2019. Tankavaara Gold Village also has a camping area for caravan cars and tents. 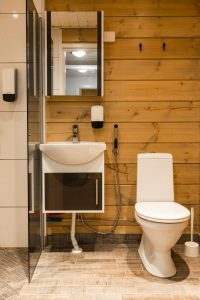 We have electricity for campers as well as a separate building that has toilets, shower and shared kitchen. Visitors have the possibility to rent a traditional Finnish Sauna as well.